980.00 sqft. 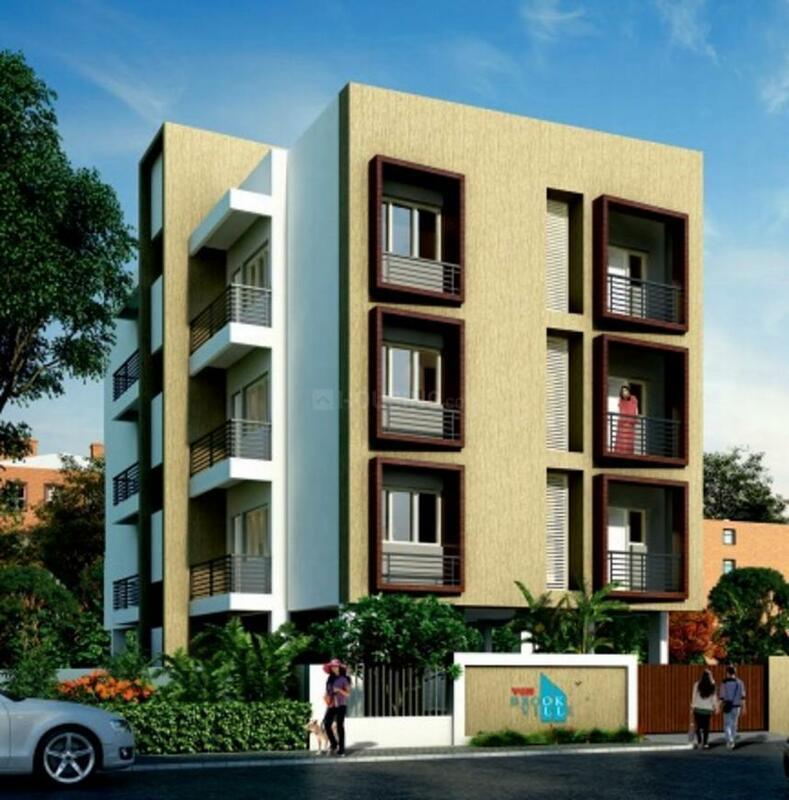 - 999.00 sqft. 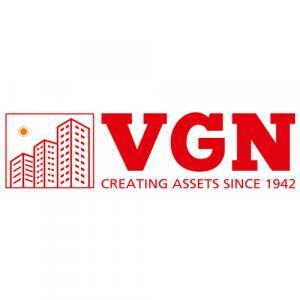 VGN Brookville is a residential project developed by VGN Homes at Avadi in Avadi. The project aims to offer a comfortable living condition to the residents by encompassing , adding to its existing many facilities.